The aim of this session was to bring together scholars involved in research on “small” and endangered languages of Europe, Mesoamerica and Oceania. The 45th Poznań Linguistic Meeting (PLM2015) was held on 17–19 September 2015 in Poznań, Poland. Gunter Senft (Max Planck Institute for Psycholinguistics, Nijmegen): Culture change – language change: Missionaries and moribund varieties of Kilivila. Justyna Olko (University of Warsaw) and John Sullivan (Instituto de Docencia e Investigación Etnológica de Zacatecas, Universidad Autónoma de Zacatecas, University of Warsaw): Bridging Gaps and Empowering Speakers: An Inclusive Approach to Nahuatl Research and Revitalization. Elwira Sobkowiak (University of Warsaw) and Marcin Kilarski (Adam Mickiewicz University): A ‘small’ language in contact with a ‘big’ one: The loss of alienability distinction in Teenek (Mayan) under Spanish influence. Julia Sallabank (SOAS London): Purism, variation, change and ‘authenticity’: ideological challenges for language revitalisation. Tomasz Wicherkiewicz (Adam Mickiewicz University, Poznań), Tymoteusz Król (Association Wilamowianie) and Justyna Olko (University of Warsaw): Awakening the language and speakers’ community of Wymysiöeryś. Michael Hornsby (Adam Mickiewicz University, Poznań) and Nicole Dołowy-Rybińska (Instytut Slawistyki PAN): Schools as agents of transmission: Language revitalization in Brittany and Kashubia. Alain Peyraube (CNRS Paris, AE): On some endangered Sinitic languages spoken in Northwestern China: Tangwang, Gangou, Linxia. Wolfgang U. Dressler (Austrian Academy of Sciences, AE): Independent, dependent and interdependent variables in language decay and language death. The session was part of the Poznań Linguistic Meeting (PLM), an annual general linguistics conference that continues the tradition of the Polish–English contrastive conferences started by Jacek Fisiak in 1970. The name “Poznań Linguistic Meeting” was adopted in 1997, when Katarzyna Dziubalska-Kołaczyk took over as the Head of the Organising Committee. 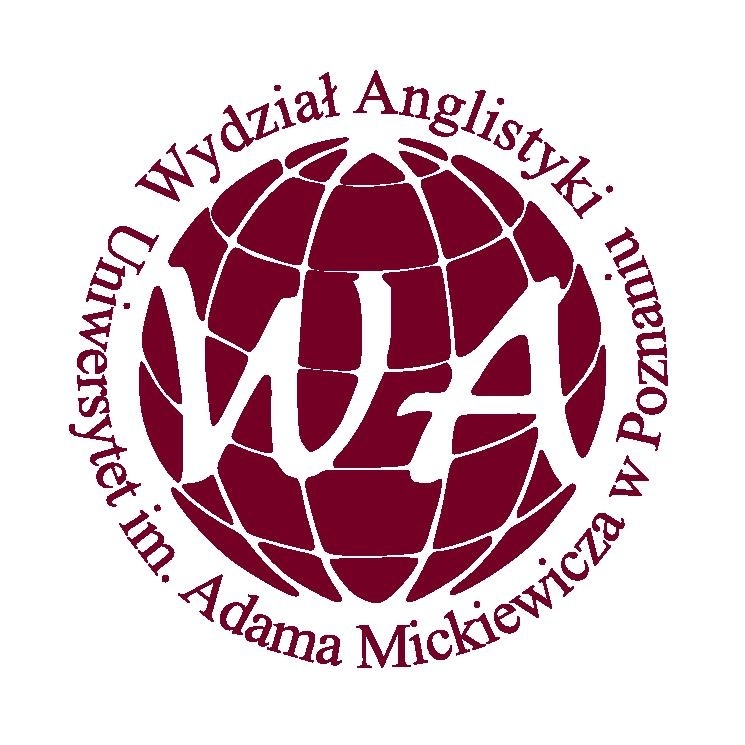 The Meetings were organised by the Faculty of English, Adam Mickiewicz University, Poznań. 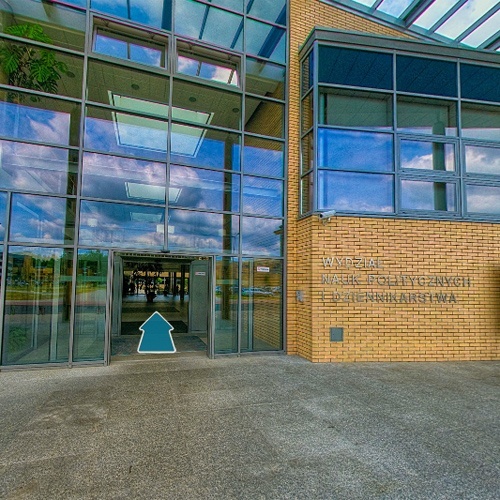 The 45th Poznań Linguistic Meeting (PLM2015) was held on 17–19 September 2015 in Poznań. The leitmotif was “Understanding linguistic concepts”. The meeting was held under the honorary patronage of the Mayor of Poznań, Mr. Jacek Jaśkowiak, as well as under the honorary patronage of the Rector of Adam Mickiewicz University, Prof. Bronisław Marciniak. Our provisional programme was available here.